A devotion to Texas A&M runs through four generations of the Morgan family. Patricia and George Morgan Jr.
Maroon blood has run through four generations of Morgans, beginning with George Morgan Sr., Class of 1918. “My grandfather left college to fight in World War I,” says George B. Morgan III ’79. “And my father, George, followed in his footsteps, leaving Texas A&M to fight in World War II.“ Both men returned to Texas A&M after the respective world wars to complete their degrees. They went on to run a successful family business in Beaumont, raise their families and inculcate a love of all things Texas A&M in their children. The Morgan tradition continues today with the children of George and his brother David in various stages of attending, graduating or planning to attend Texas A&M. George Jr.’s undergraduate degree from Texas A&M was in geology, and he went on to get his master's degree from the Colorado School of Mines before starting his career in the oil field. He was with Skelly Oil Company in the 1950s and ’60s until he opened his own office as an independent geologist in 1967 in Shreveport, La. He returned to his hometown in 1970 to join the family business, Texas Metal Works, a machine shop that manufactures forgings and forged steel-pipe flanges. He was president and chief executive officer at the time of his death in 2001. 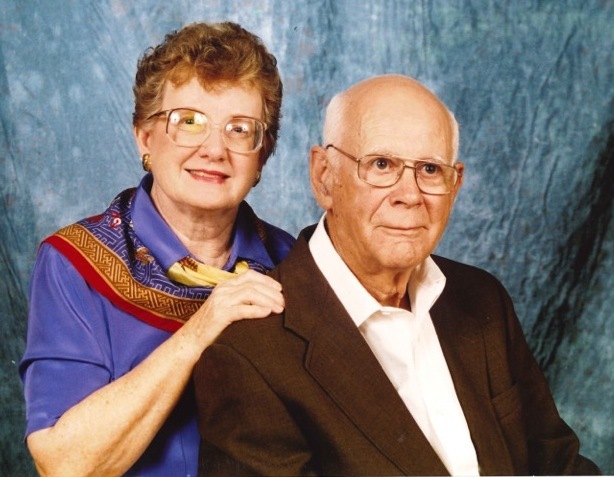 Patricia and George B. Morgan, Jr. ’48 had established a charitable trust that provided them life income payments and some significant tax benefits. After their lifetimes the trust terminated and the remaining trust assets were transferred to the Texas A&M Foundation to benefit Texas A&M in the ways the Morgans had specified. A significant portion of their gift established the Patricia and George Morgan ’48 Endowed Fellowship Fund.